Motorcycle lover or not, this event is can&apos;t-miss. 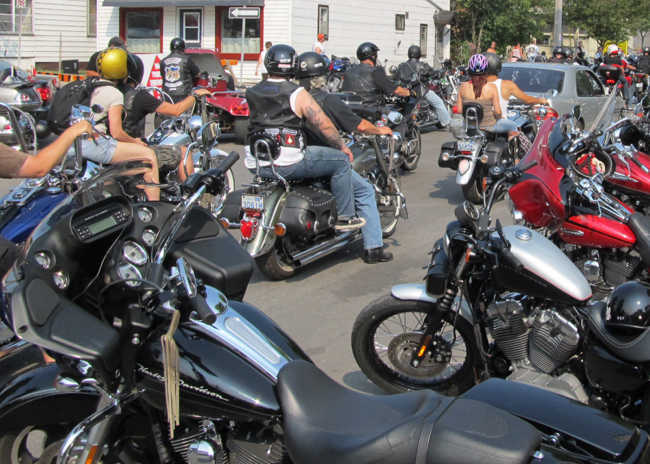 This month marked the 23rd annual Friday the 13th, so naturally Port Dover was packed with motorcycles of all types and motorcyclists from all walks of life. A tradition originally started by Chris Simmons who had a great time with his 25 biker friends in 1981 on a Friday the 13th. 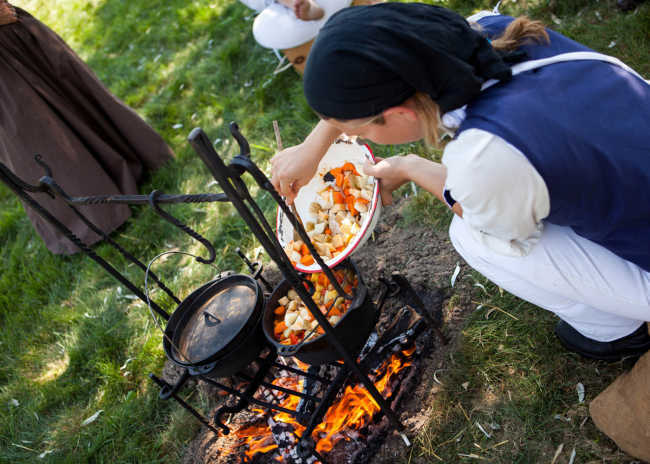 Enjoy great meals and one-of-a-kind shopping on this two-day getaway. 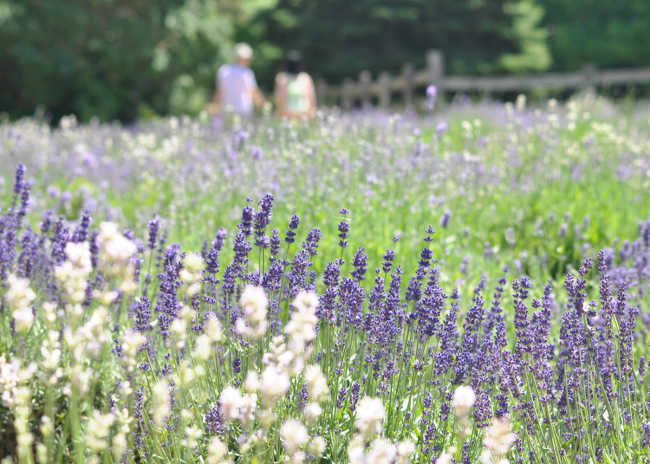 Itinerary highlights: fabulous food, antique stores, art galleries, a winery and a lavender farm. Three days of fun for the whole family. 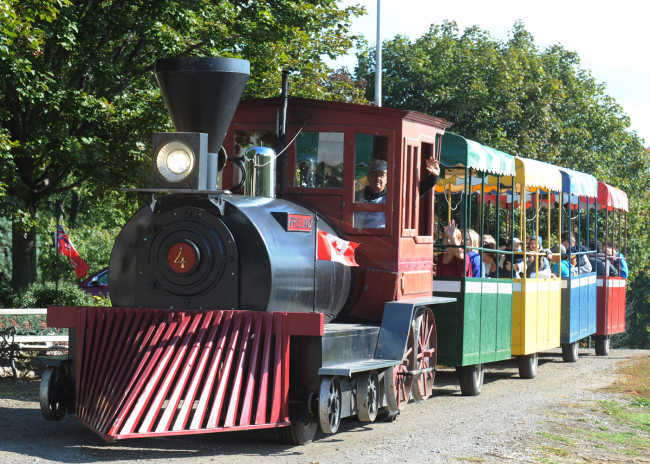 Itinerary highlights: an awesome waterslide, horseback riding, farm fun and a pioneer village.